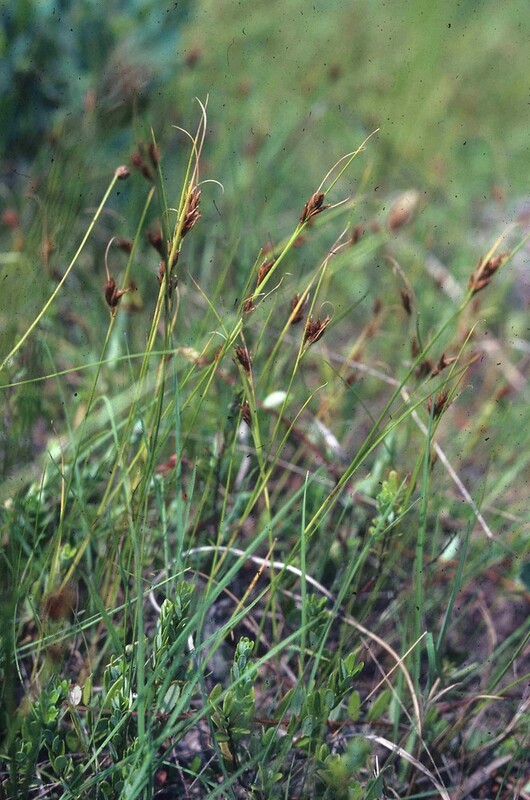 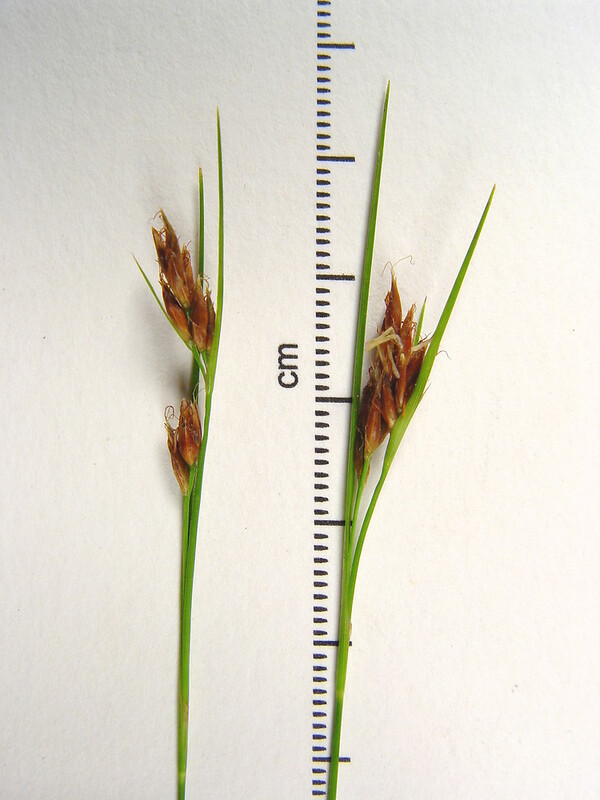 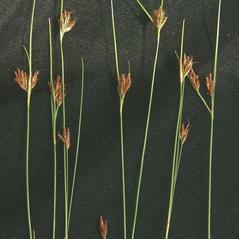 Brown beaksedge is found in peat swamps and peaty pond shores in all New England states. 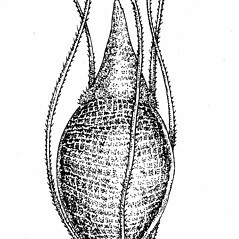 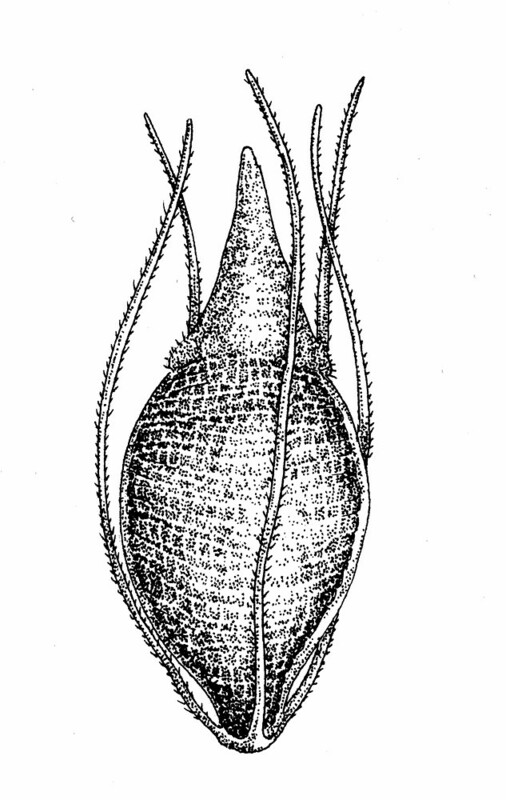 perianth bristles usually retrorsely barbellate and base of achene narrowed to a stipe-like process (vs. R. fusca, with perianth bristles antrorsely barbellate and base of achene cuneate, not narrowed to a stipe-like process). 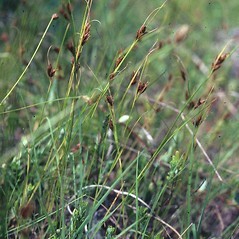 brown beaksedge. 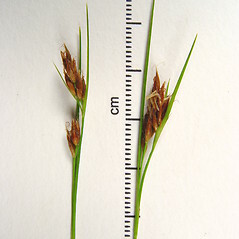 Rhynchospora alba (L.) Vahl var. 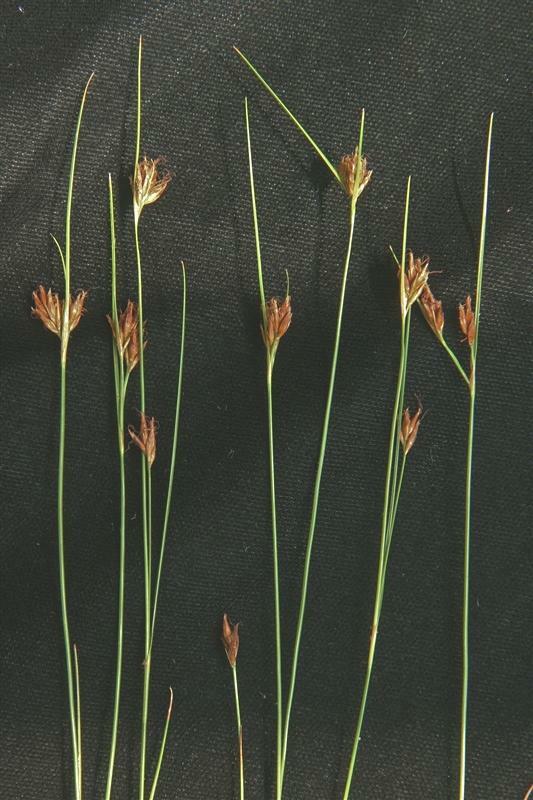 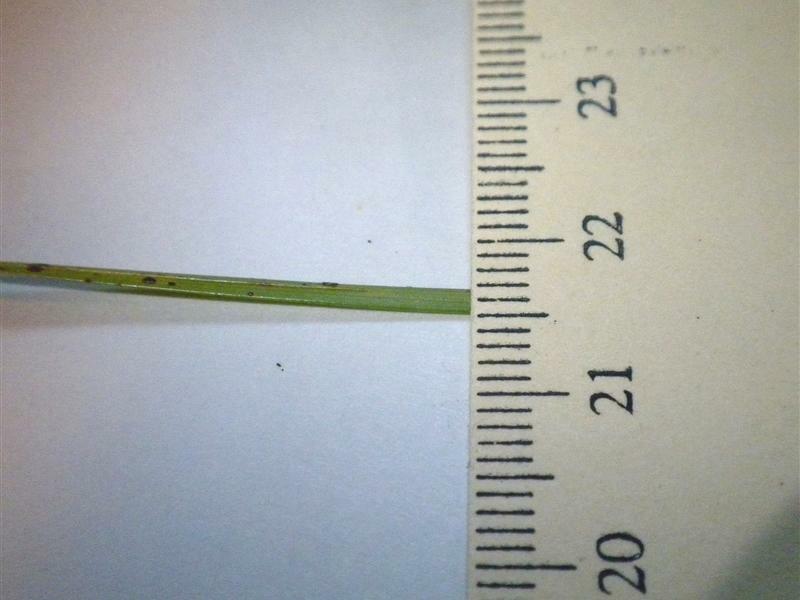 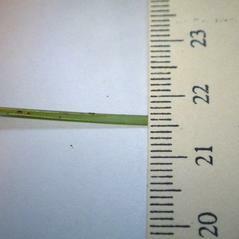 fusca (L.) Vahl; Schoenus fuscus L. • CT, MA, ME, NH, RI, VT. Peatlands and peaty pond shores.